Improving what we already do. Have you ever posted on Facebook or Twitter? Guess what? 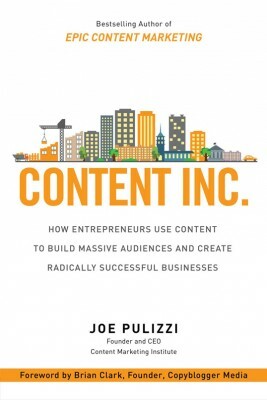 You are a writer and content producer. Do you have a website? You are a publisher. 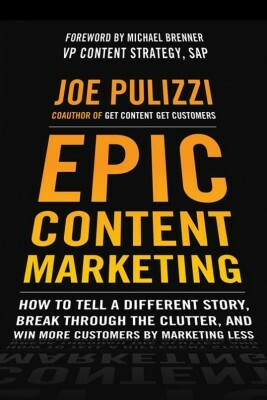 Everybody Writes: Your Go-To Guide to Creating Ridiculously Good Content shows you how to produce compelling information that will engage your customers and help your business flourish. Learn how to bypass the attention-grabbing headlines, the texting shorthand that has gotten out of hand and the barrage of hashtags. 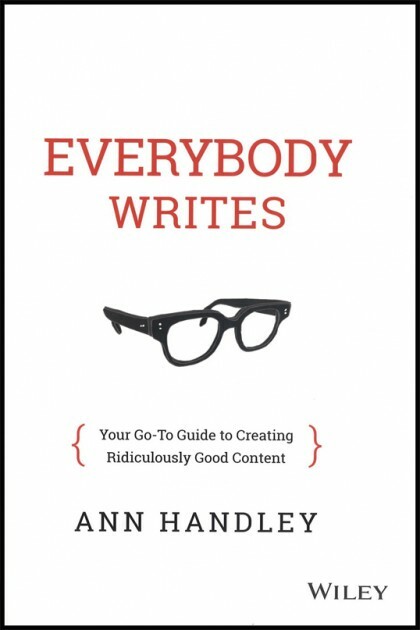 Author Ann Handley provides her vision of and advice on the strategies and practices behind content creation and the broadcasting of your content. Words are more important than ever in this digital world, and you need to pick the right words to make sure your voice is heard and, more importantly, shared with others. Choosing the right words does not apply just to your social media posts, but to everything tied to your business, brand and message. Handley offers insight on how to create stories that are true and fascinating and that will engage your audience, and on how to present the stories in a way that will help businesses. You have a story to tell and you know all the details, but you have to make sure you tell it correctly. She points out that the entire planet has become publishers, and so “creating ridiculously good content” is more important than ever. With chapters such as “Writing is a Habit, Not an Art,” “Embrace the Ugly First Draft” and “Hire a Great Editor,” Handley makes sure nothing is left to chance. 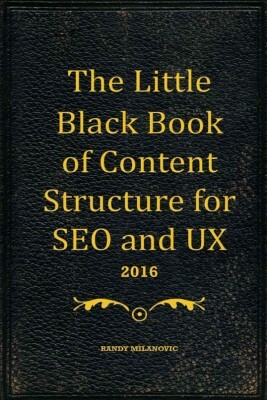 She also has sections on writing and publishing rules, and she finishes with sections on the different platforms on which content marketing appears. 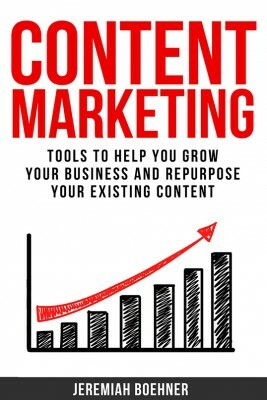 Handley is the chief content officer of MarketingProfs, an online marketing resource. She is also a member of the LinkedIn Influencer program, and her work has appeared in Entrepreneur magazine, The Huffington Post and Mashable. Everybody Writes is available in hardcover, as a Kindle e-book, as an unabridged Audible book and as an unabridged audiobook on CD.